1. On Amazon.com, click Shop By Department >> Kindle >> Manage Your Kindle. 2. 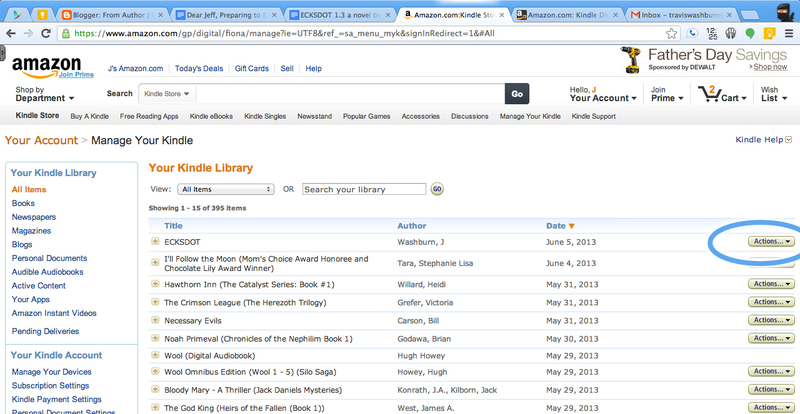 In the list, find the book you want to return and click the Actions button. 3. Click Return for a Refund. 4. 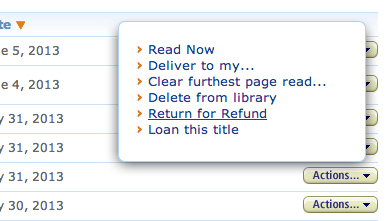 Select the reason why you’re returning the book. 5. 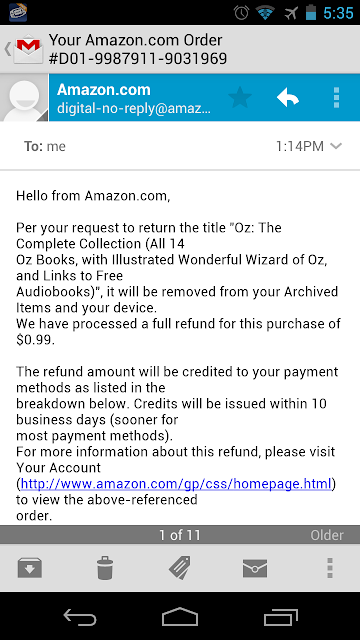 You’ll soon get an email saying that your refund has gone through! 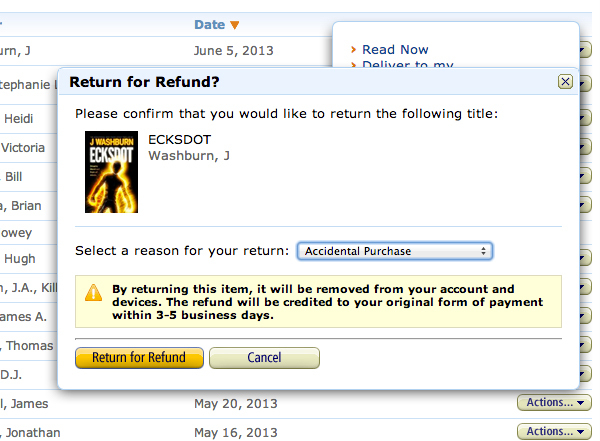 Now, why would an author walk people through the refund process? 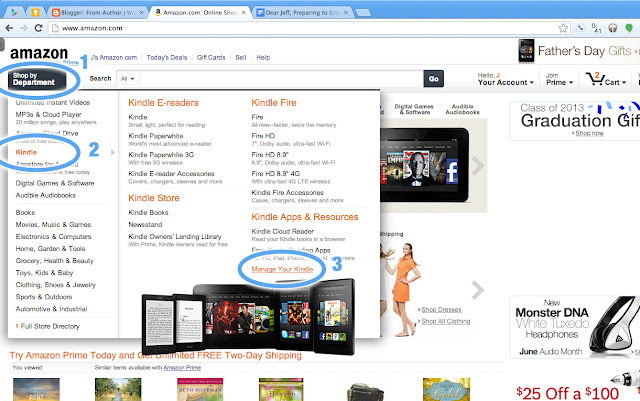 Yes, I want sales. But I want satisfied customers too. 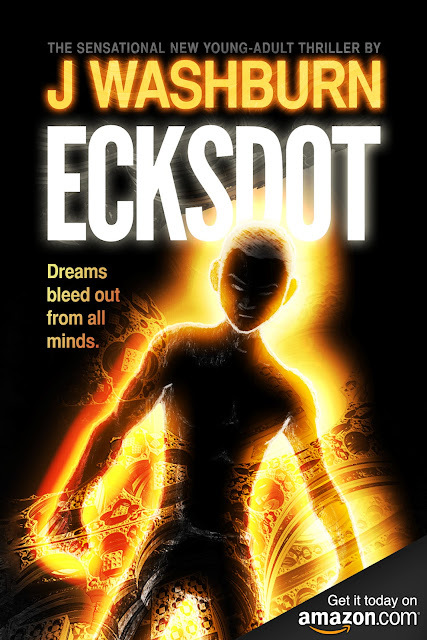 More importantly, I want you to know that if you spend $7.99 on ECKSDOT, there’s no risk whatsoever. And maybe you’ll like it too much to give it back.